The Australian Medal was held on Saturday, 12 and Sunday, 13 January 2019. 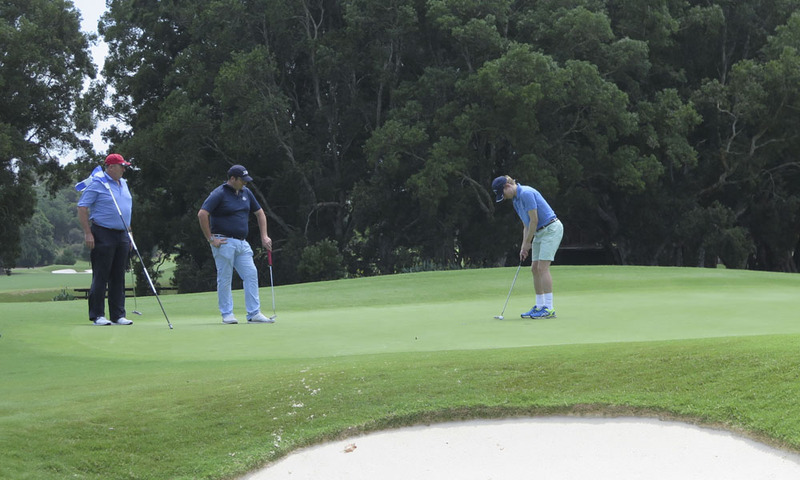 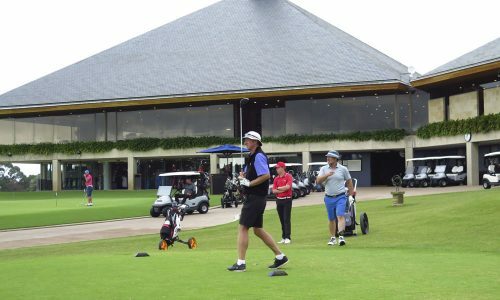 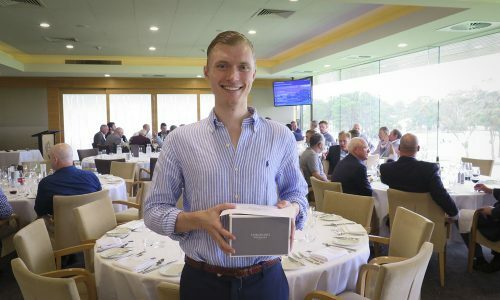 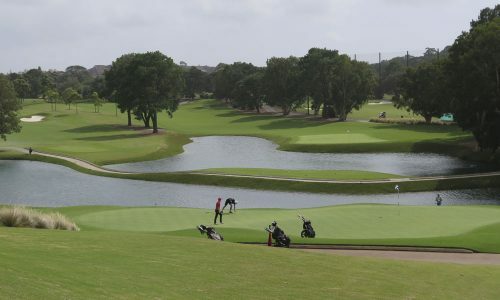 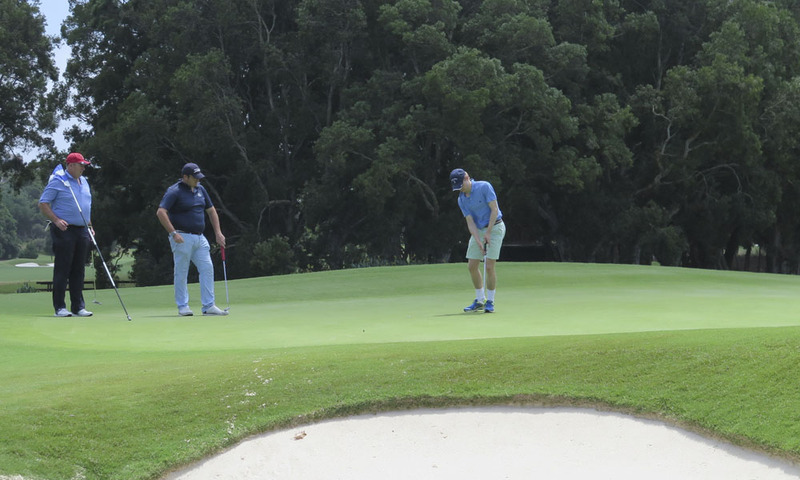 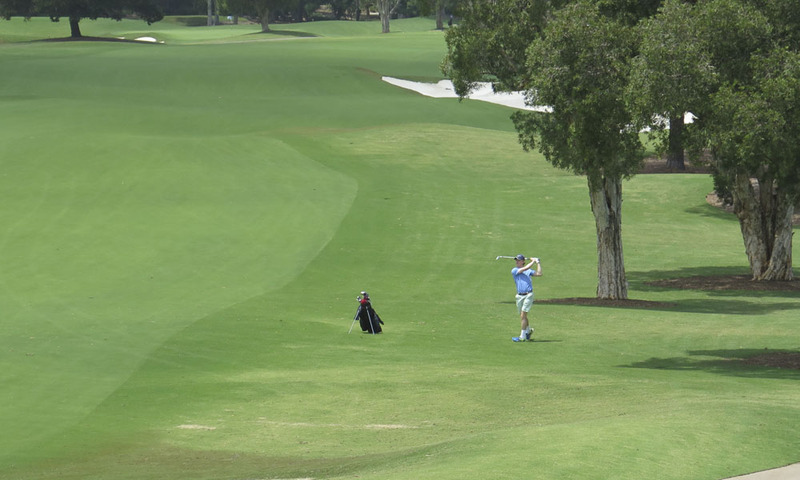 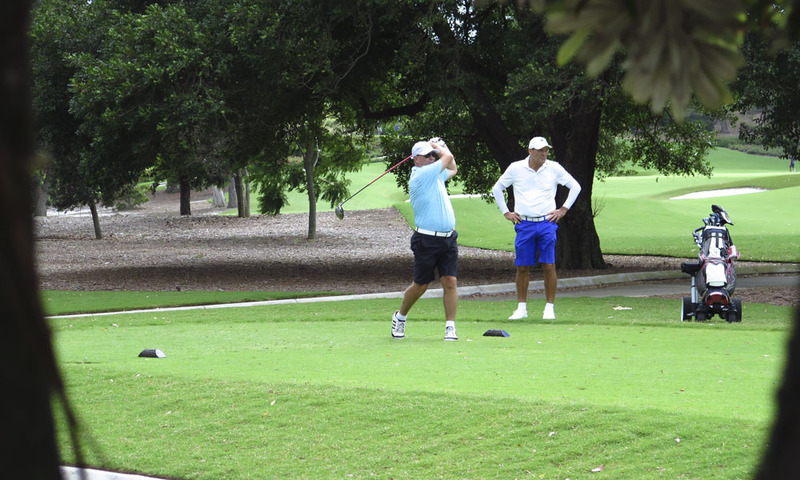 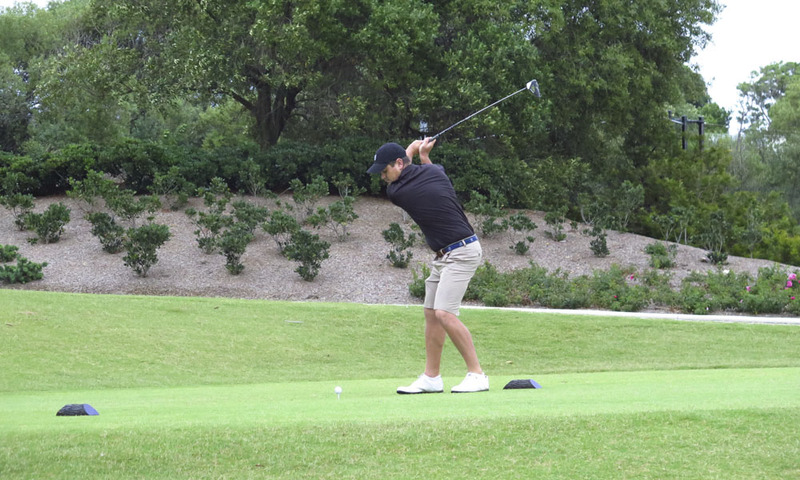 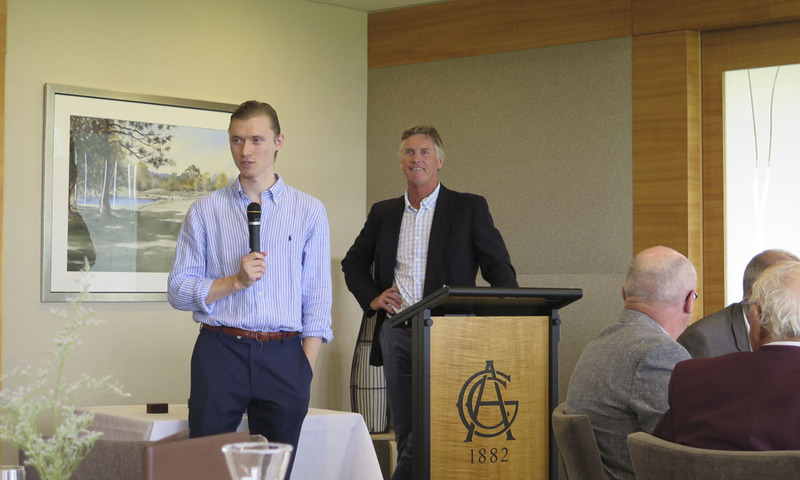 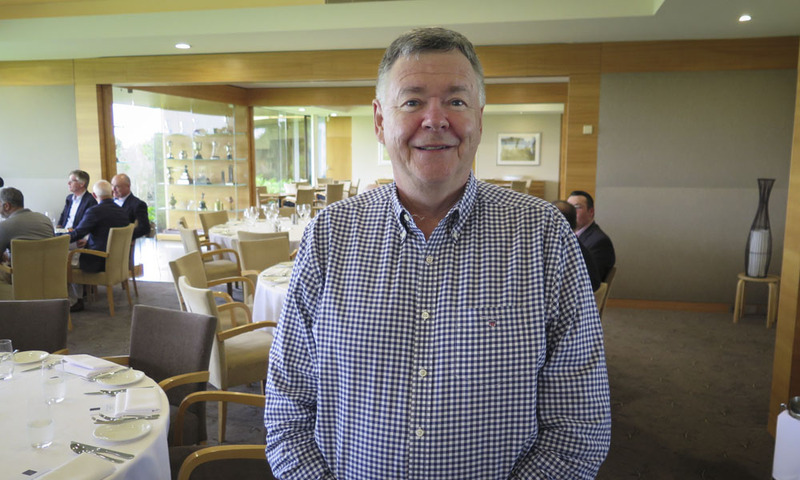 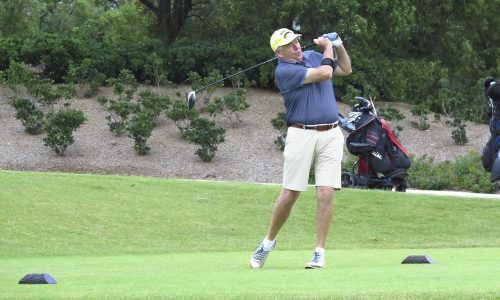 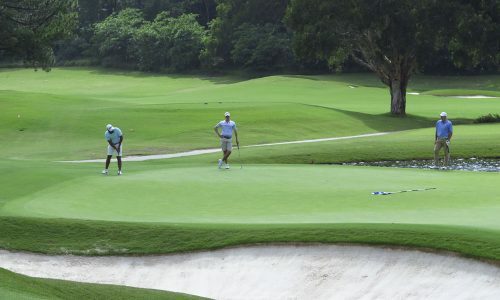 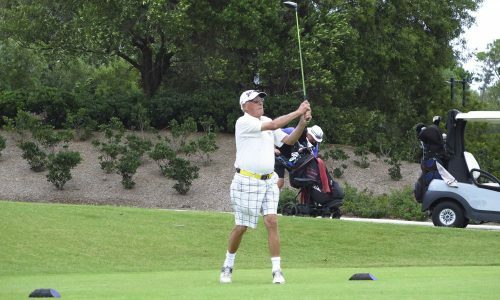 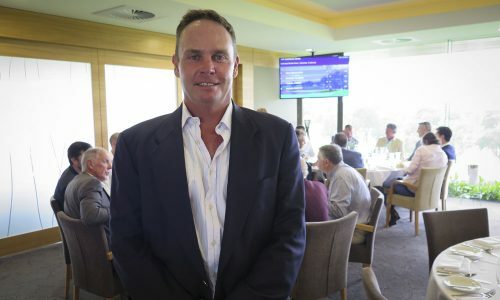 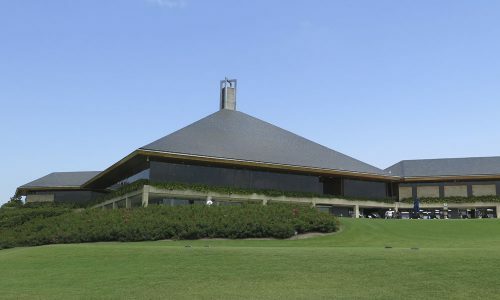 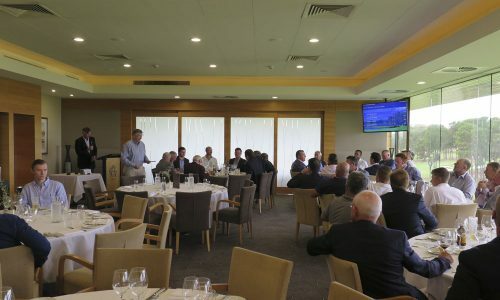 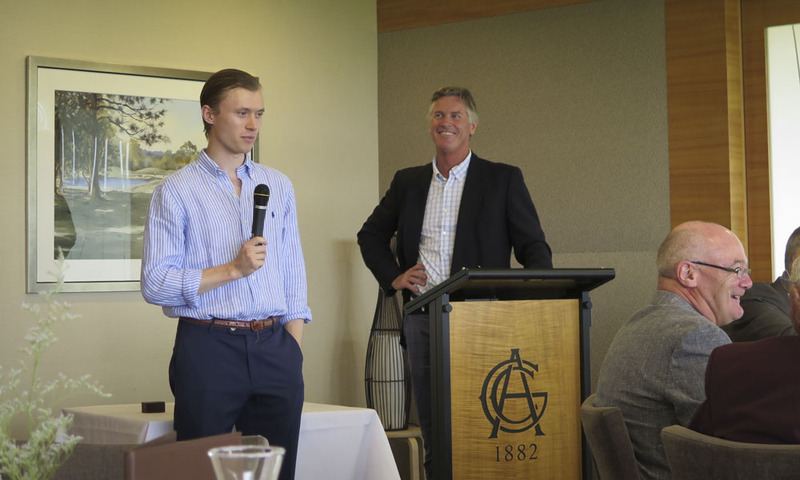 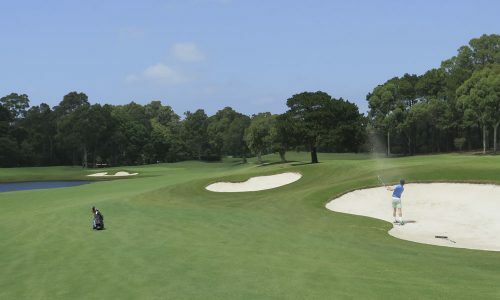 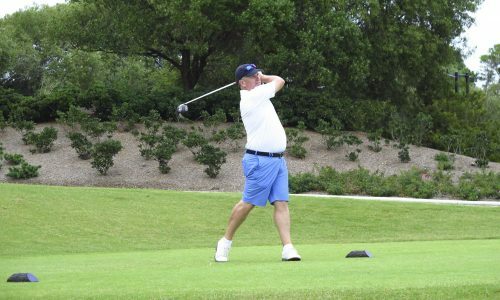 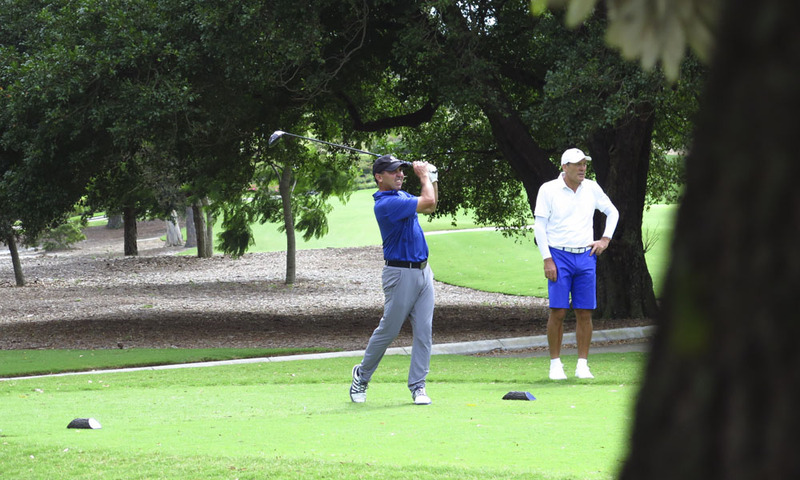 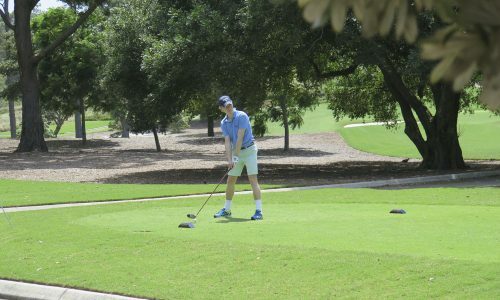 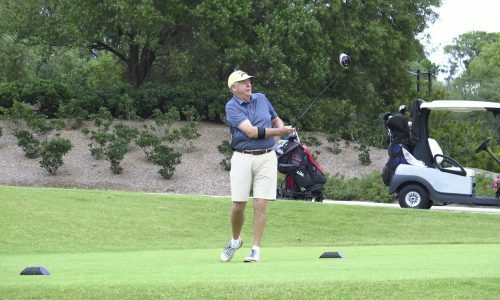 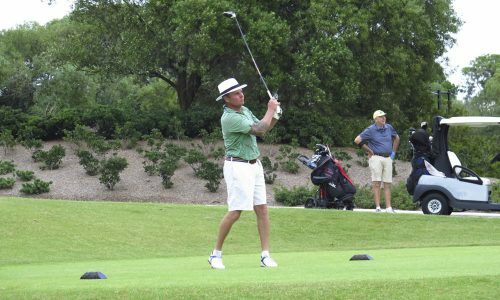 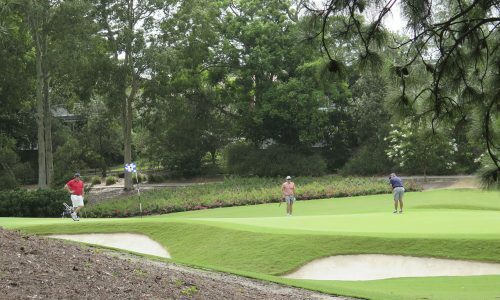 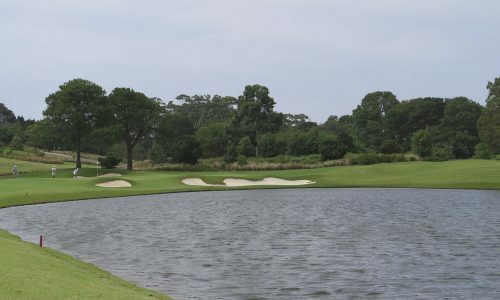 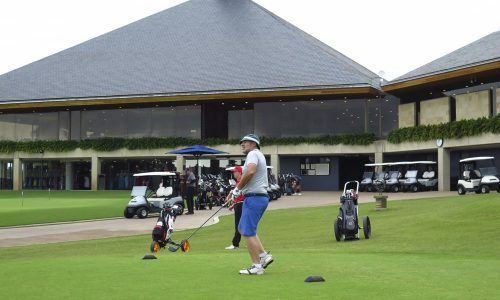 96 entrants from Royal Sydney, The Lakes, New South Wales and The Australian competed in the event which is held over 36 holes of stroke play from the Medal Course (blue tees). 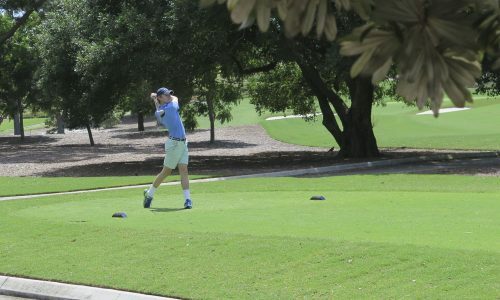 Saturday was a hot and humid day with light northerly winds. 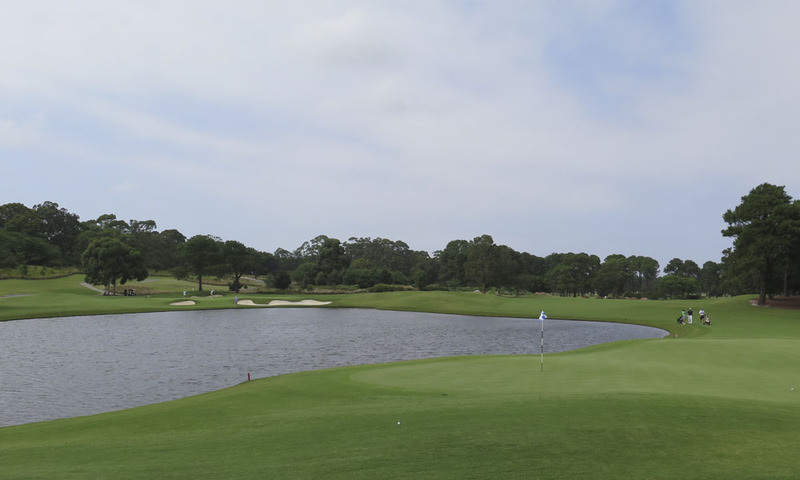 This was prime scoring conditions and 14 players shot better than nett par. 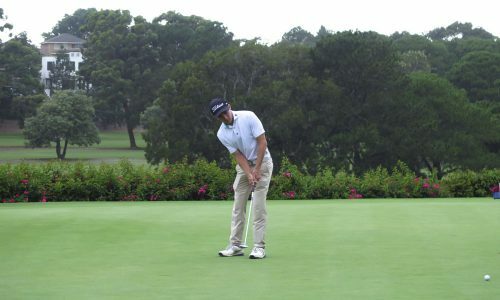 Nicholas Talbert (Royal Sydney, handicap 8) took a commanding lead, signing for a nett 64 after his first ever round at The Australian. 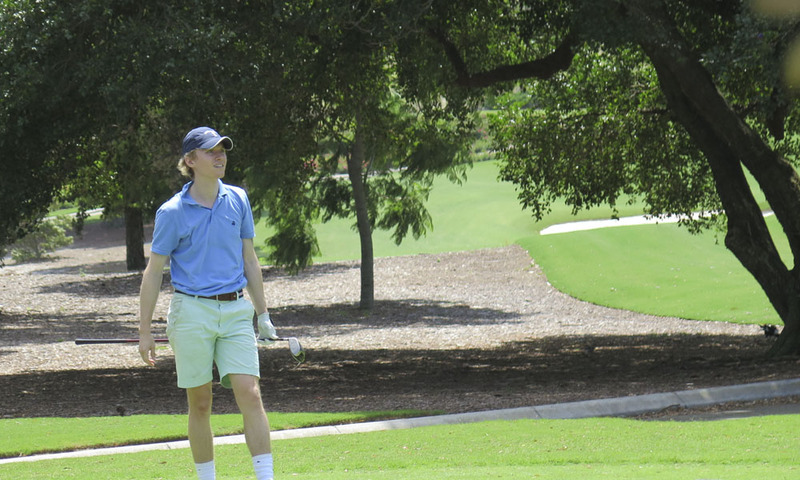 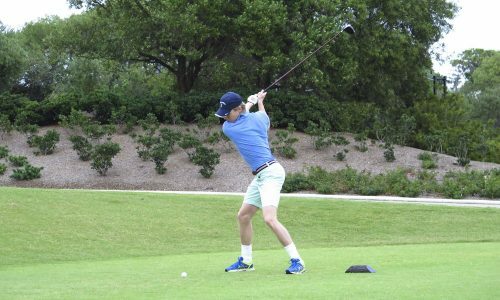 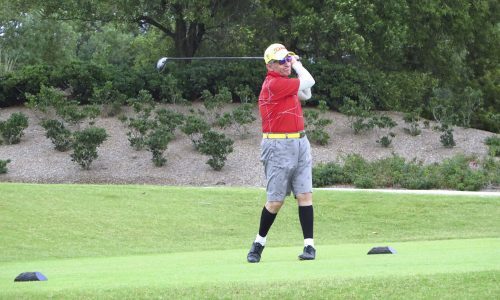 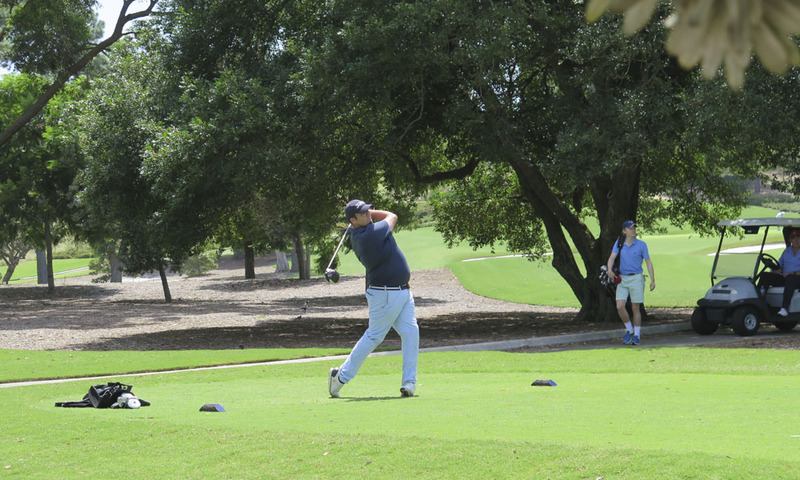 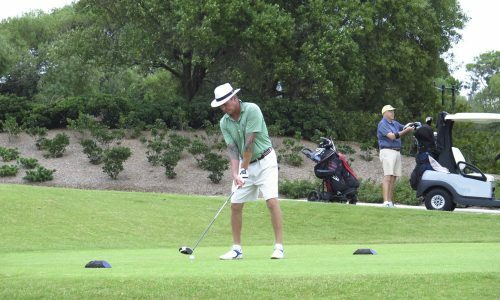 As a reserve player, Nicholas was rushed to the tee after a player failed to show and he made the most of this opportunity. Jack Chitty (New South Wales, handicap 9) trailed by 3 shots with a nett 67, closely followed by Hamish Halley (Royal Sydney, handicap 5) recording nett 68. 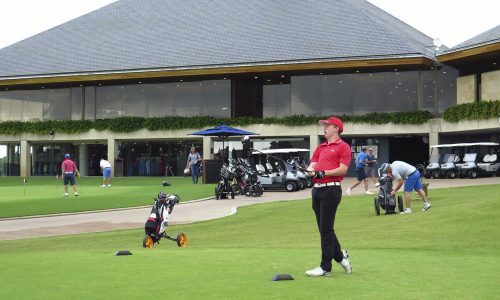 In the minor scratch division, Talbert lead with 72 strokes ahead of Matthew Burns (New South Wales) & Hamish Halley who each recorded 1-over par rounds of 73 off the stick. 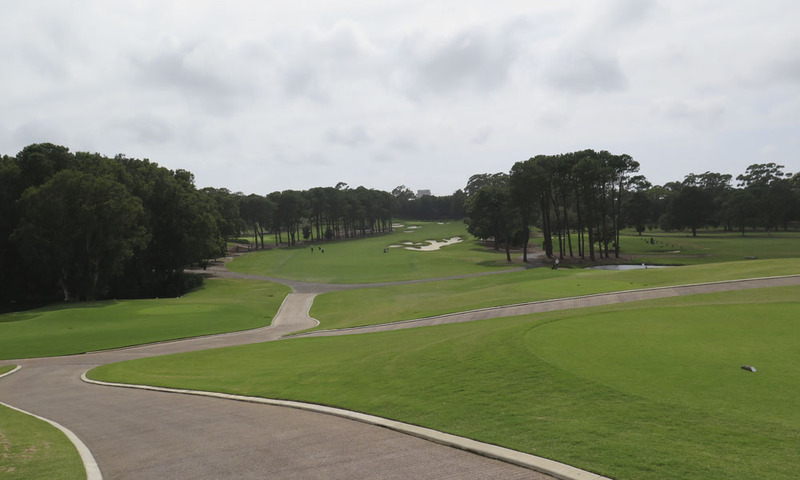 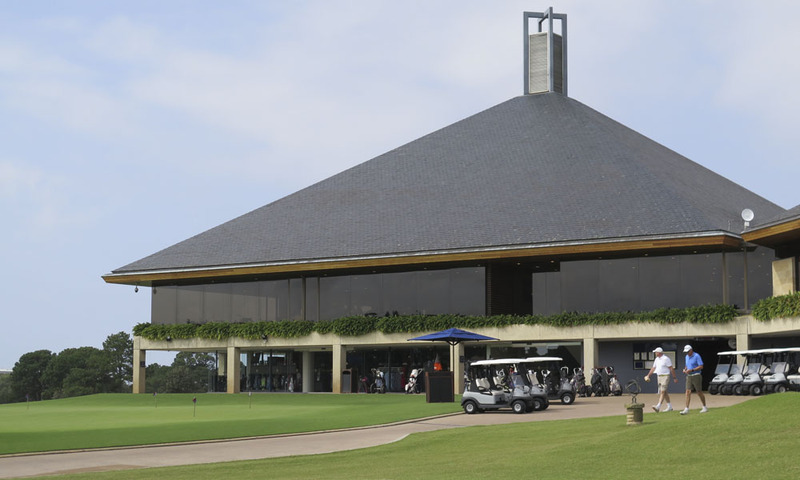 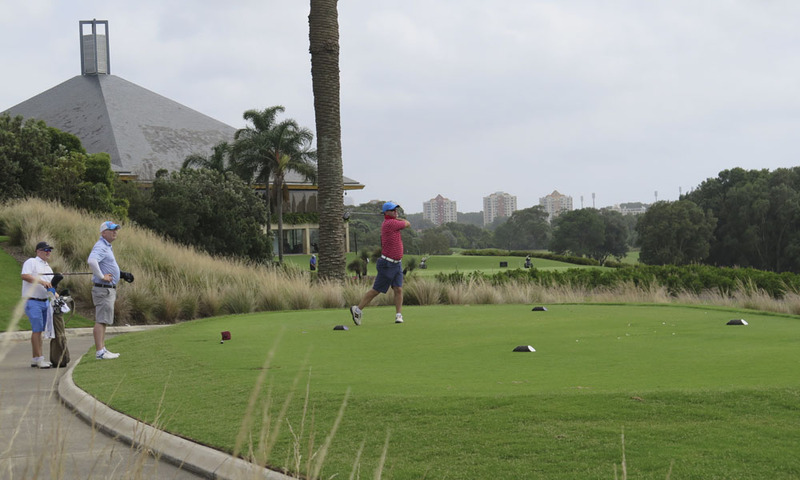 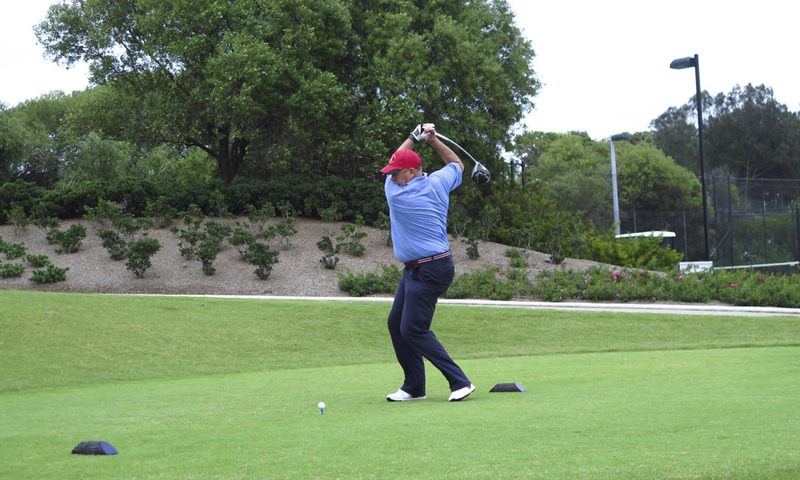 The top 60 nett scores qualified for round 2 on the Sunday and the players were greeted with a complete switch in conditions; The skies were overcast and the winds were moderate from the south. 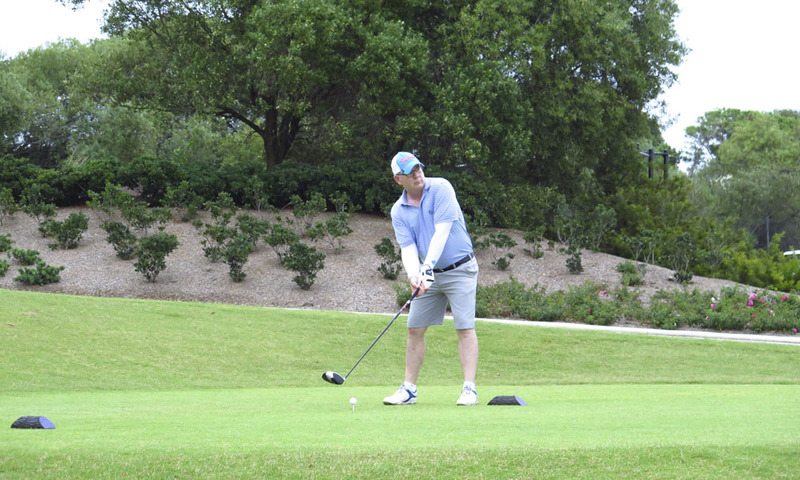 This dried out the greens and picked up the pace. The scores proved the day was much more difficult with only 1 player breaking nett par on this day. 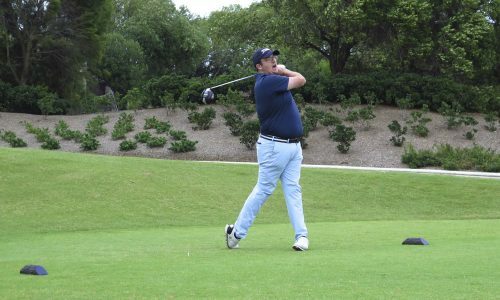 Talbert held his nerve playing in the final group to post the day’s best round of nett 71 which ensured victory in the event. A solid front nine of 39 strokes set the tone, followed by a string of pars on the inward nine. 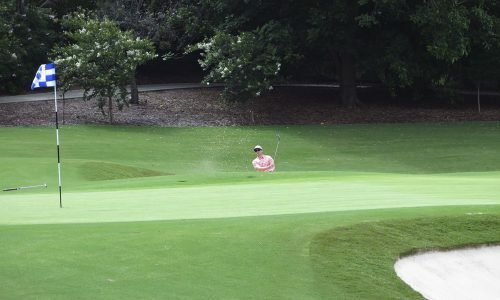 A nervous triple bogie on 17 was shaken off with a great up and down for par on 18 to seal the victory by a margin of 8 strokes. The champion was awarded a set of AGC Waterford Crystal Tumblers and a $300 voucher. With Jack and Hamish falling away, Max Donnelly (Royal Sydney, handicap 8) backed up his first round of 71 strokes nett to post a 72 nett on Sunday and take out the runner-up position on count-back over 3rd place Chris McAuliffe (The Australian, handicap 3). 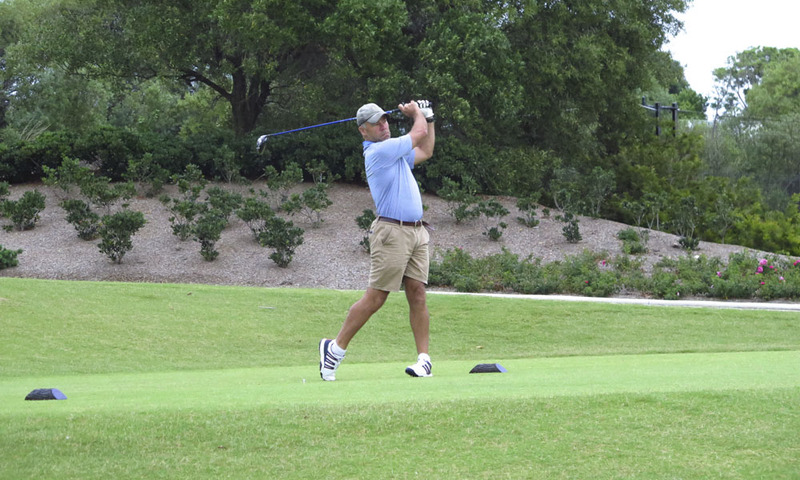 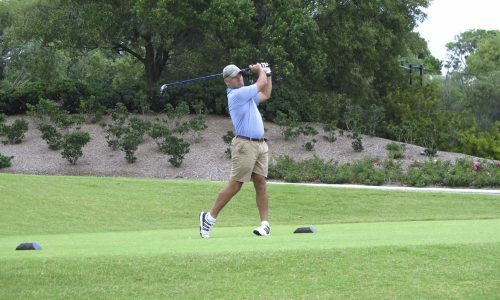 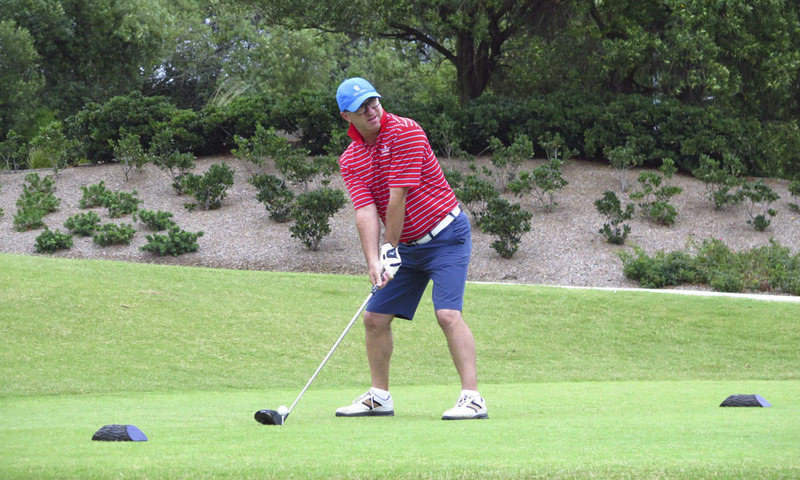 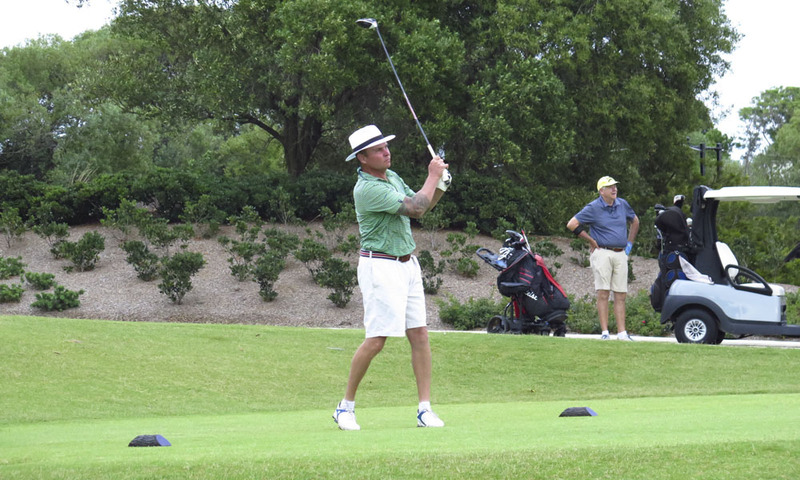 McAuliffe’s gross stroke rounds of 74 & 75 gave him the win in the scratch division by 2 strokes over Nicholas Talbert and he was rewarded with a $150 voucher. Images from the final day can be viewed below.